The Seattle Symphony Orchestra, who have just received a Grammy in the category of Best Classical Instrumental Solo, has announced its 2016-17 season which begins in September. 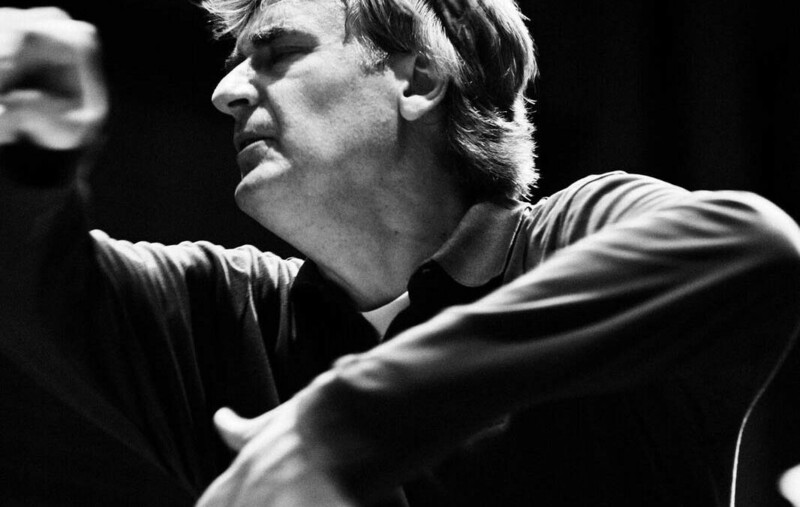 Thomas Dausgaard, who is into his third season as the SSO’s Principal Guest Conductor, will conduct Carl Nielson’s Symphony No. 3, as well as Rachmaninov and Strauss. Other highlights of the season include cello superstar Yo-Yo Ma, violinists Joshua Bell, Hilary Hahn and James Ehnes, pianists Emanuel Ax, Alexander Melnikov and Yuja Wang, and, of course, Musical Director Ludovic Morlot, who returns for his sixth season. For more information, read the full article here or visit the Seattle Symphony Orchestra’s website.